I thought about starting this post with a fancy quote from someone famous. A million people have likely said or thought something like this before, but when I challenged myself to articulate what I wanted out of this blog, this is what came up. 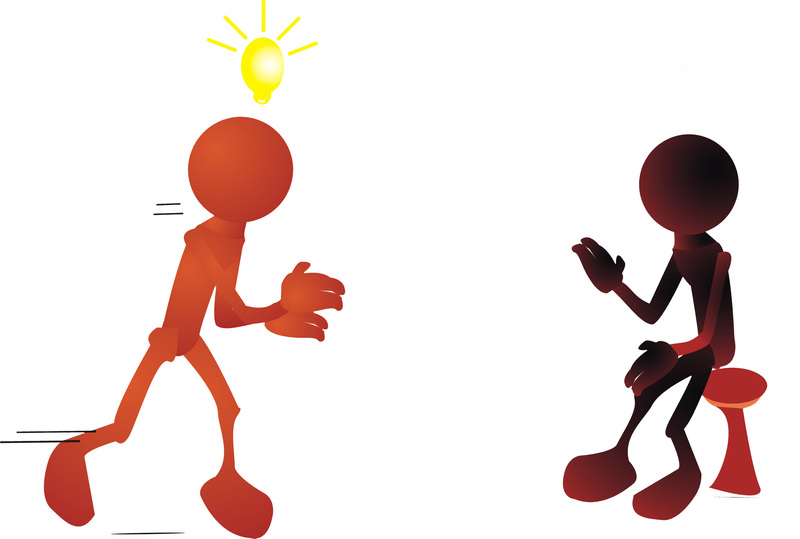 Essentially it means share your ideas with others, because you and everyone around benefit from ideas sharing. I’d been working on my own side project for close to a year. In my mind it had legs – encourage my own enjoyment by creating an avenue for others to get on board, leading to a mass conversation. It seemed obvious in my own mind. It would totally work. But then I told someone about it. All big ideas need feedback. In honesty, they were as kind as they could be, faced with what would be seen as a great idea with little to no structure or user experience. Several meetings later my idea had grown outside of my own head, not in size but sense. What talking about my idea and getting feedback did was allow me to understand what it was and why other people would care. This overarching philosophy on what it you’re doing is necessary – if you’re creating something for other people, other people need to be involved. Constructive criticism can help form the scope of your idea, from a wildly shooting machine gun into a sniper rifle. By getting contact with someone who can mentor you or offer advice on executing your idea, you give yourself the best chance of success. After all, the best ideas aren’t created in a vacuum – they’re built on experience and consultation, failing and winning.